Get at those hard to reach clients! 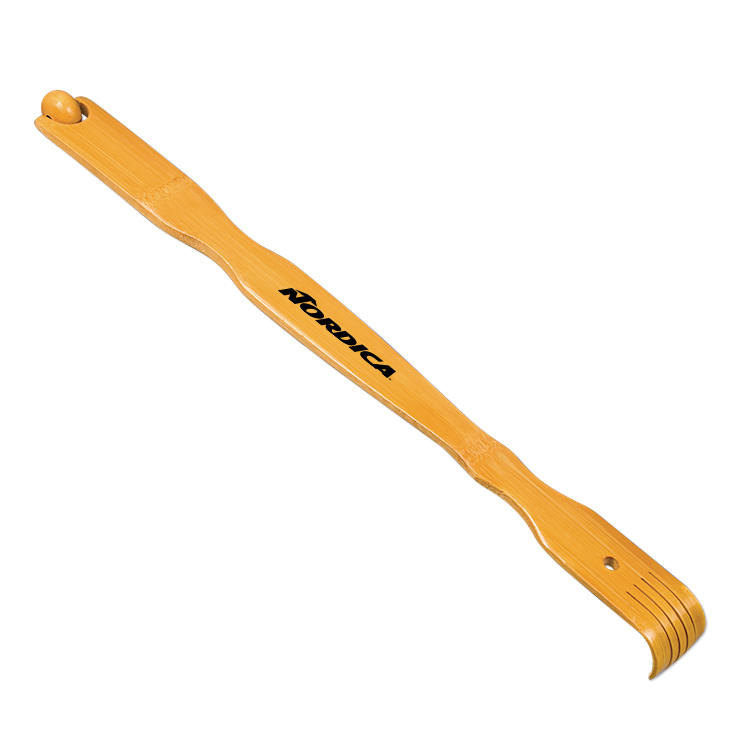 Our wood back scratcher provides relief for itchy skin and features a roller for massaging sore backs. They are are a perfect promotion for chiropractors offices, medical offices, retirement homes, spas and more.